Peter earned his Bachelor of Arts (2008) in Political Studies from Queen’s University and received his Juris Doctor (2014) from Windsor University. Before attending law school, Peter held a placement as a municipal prosecutor for the City of Toronto, where he gained extensive knowledge of provincial traffic laws by prosecuting matters relating to Ontario’s Highway Traffic Act. Peter articled in Toronto at a national full-service law firm where his primary focus was commercial litigation. After completing law school, Peter gained further litigation experience working as in-house counsel for a real estate developer, where he also provided business development support. 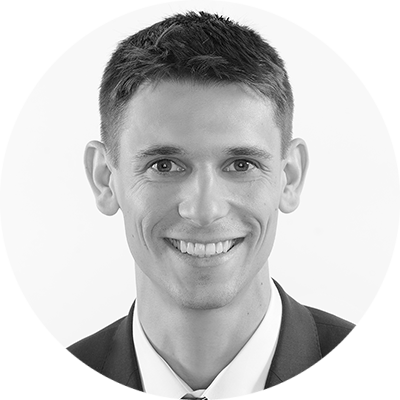 Peter joined Will Davidson LLP in 2017. His practice focuses on personal injury (motor vehicle collisions, slip and falls, disability denials), professional negligence, product liability, and property loss. Outside of work, Peter enjoys camping, playing baseball and the violin, and traveling, especially in Europe. Peter Reinitzer is an Associate lawyer with Will Davidson LLP. After articling with a full-service law firm in Toronto, Peter joined Will Davidson in 2017 to further his practice and help real people.